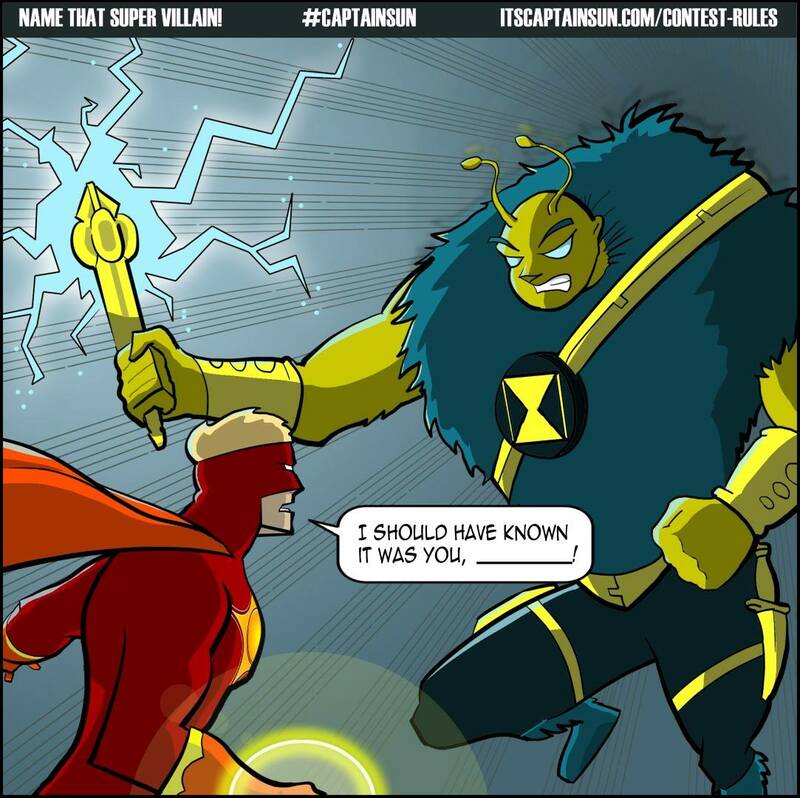 NAME THAT SUPER VILLAIN Contest! | The Captain Sun Adventures! NAME THAT SUPER VILLAIN Contest! ← Captain Sun @ Mesa Christian Academy! Not anytime soon, Bradley. But it’s always a good time to work on CS’s Rogues Gallery! Are you publishing a new Captain Sun soon?